Gina Gotthilf and Jenna discuss how marketing and product roles are merging — PR and social media are no longer enough to grow your product. You have to know how to grow a product from within. 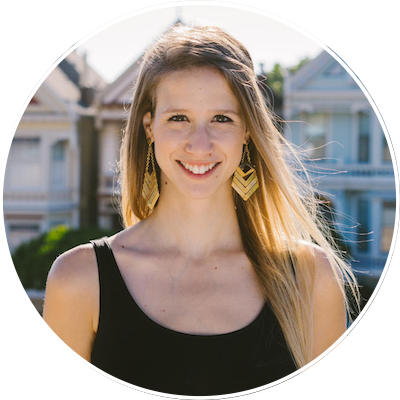 She takes us behind the scenes at Duolingo’s brainstorming sessions, shares the three-part evaluation framework they use to choose A/B tests and the ones that led to the greatest increase in users. Gina also explains how Duolingo’s growth team is structured and operates — including their hiring process and cultural values — and the importance of relinquishing the quest to get credit.